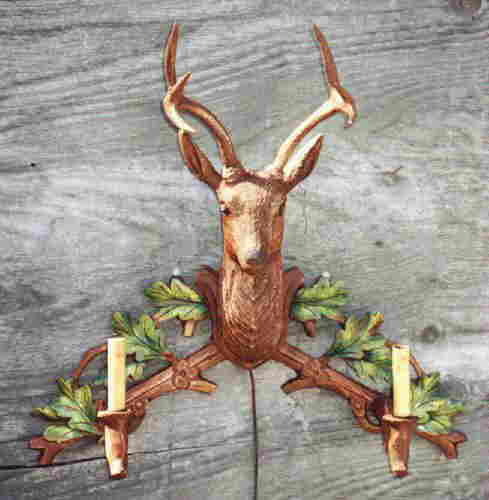 Description: LG STAG HEAD BRANCH. Resin &steel. Shades extra.